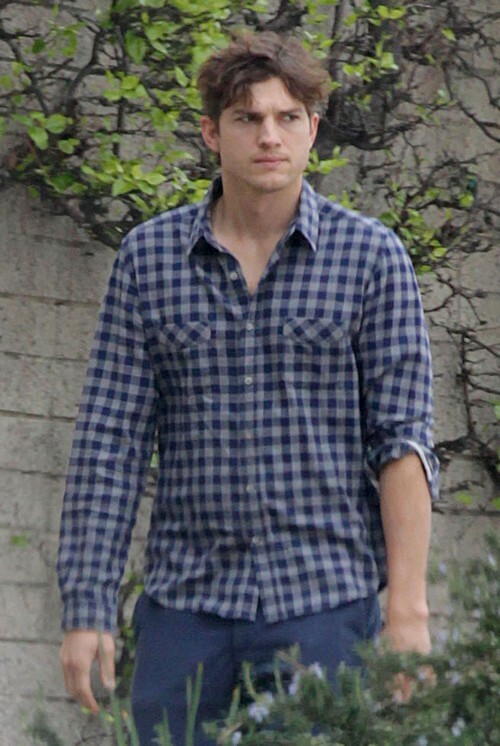 Ashton Kutcher cheating on Mila Kunis already? Are we surprised? No. The actor was spotted at a local bar Austin, Texas as he chatted up a pretty brunette that certainly wasn’t Mila. The two seemed to have been sharing laughs together; clearly Mr. Kutcher was wowing the woman over with his charming ways. Meanwhile, his girlfriend was busy promoting her new movie, Oz, in Europe, totally blindsided by the fact that her beau had been getting cozy with women at a bar where he most likely had a couple of beers to drink. The picture was supposedly taken on Monday night as Ash-Kutch attended the SXSW festival and made sure he partied hard while he was there. It’s sad to think that the Two and a Half Men star may have already cheated on Mila, seeing that they had only been together for a year. And if we refresh our memories, Demi Moore also called it quits with Ashton after finding out he was also cheating on her,- not just on any day… on their anniversary date! Yeah, so it’s clear he can’t really be trusted when he’s on his own. No word on if Kutcher took anybody home with him that night, but by the looks of things, he may have snagged himself the brunette bag to his hotel room. Poor, Mila. She’s busy working and this will pretty much just get her blood boiling.